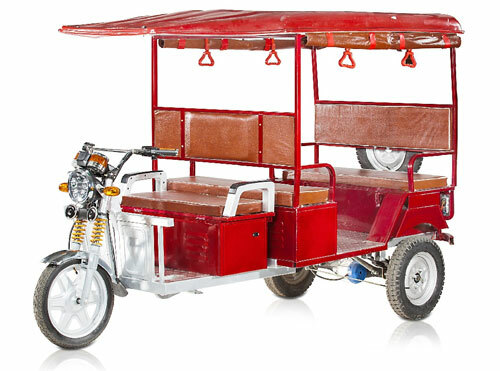 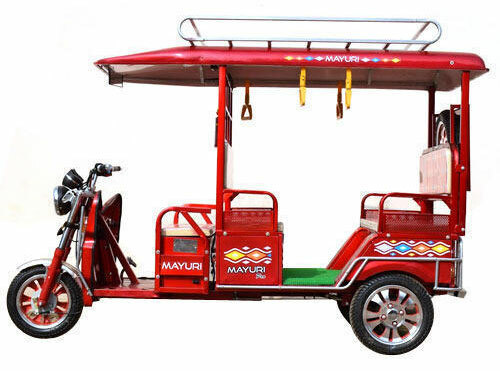 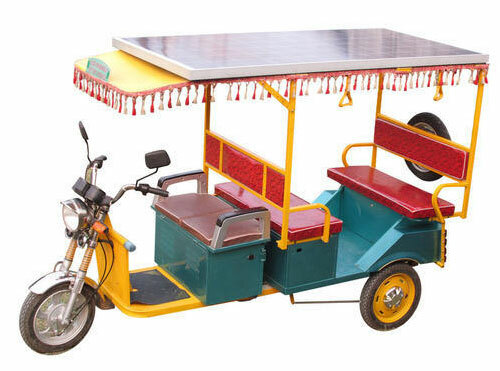 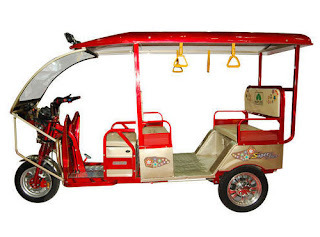 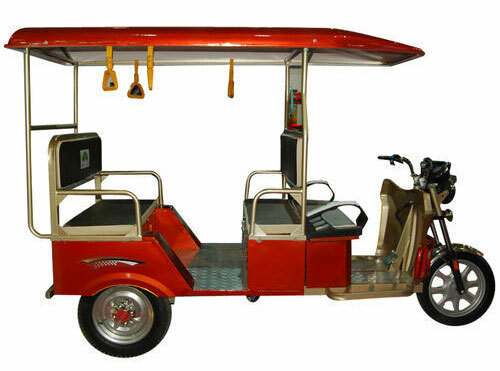 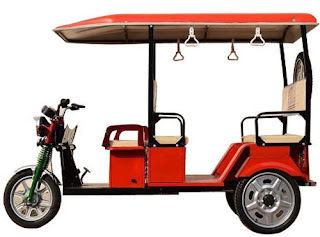 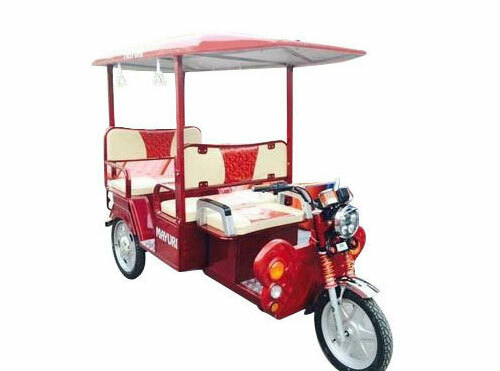 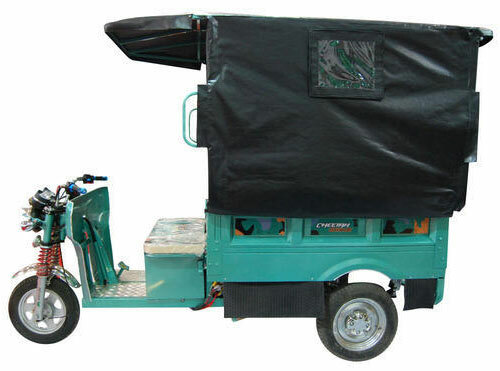 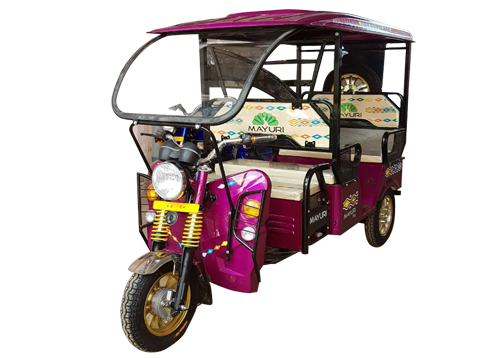 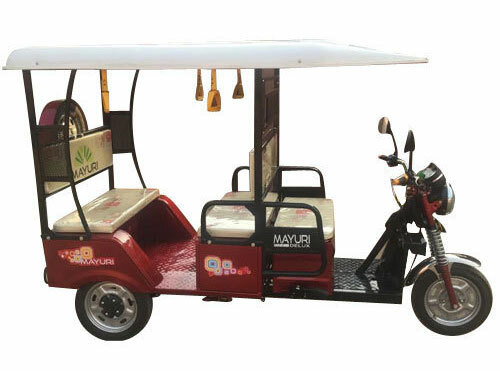 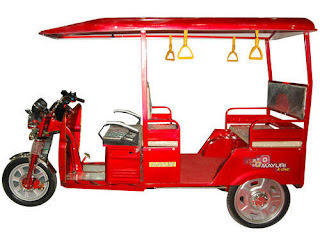 Mayuri E Rickshaw for passengers are state of art, innovative 7 Seater battery operated passenger e-rickshaw which can be recharged with normal household power supply. they are low maintenance, low running cost, eco-friendly and non-polluting product and are best suited for last mile connectivity of passengers. Below are the specifications of Each and Every E Rickshaw by Mayuri.